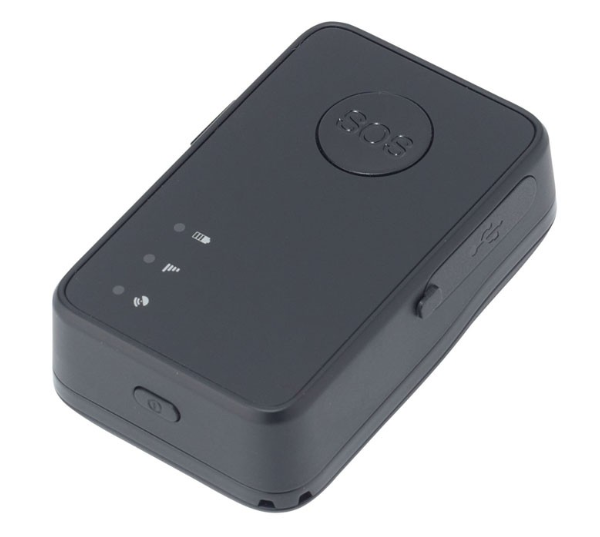 This outstanding GPS tracker can store 10 thousand positions on its internal memory, this is great when GPRS is not available. 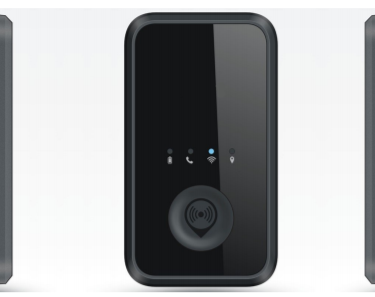 The Prime 2000 GPS tracker will simply store it and send the data to our servers when the network does become available. 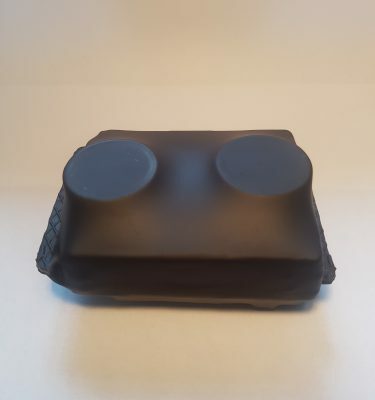 Another good reason why the Prime 2000 GPS Tracker performs to a high standard is because of the size of the internal GPS antenna, this has also contributed towards a tracker that can get a GPS position even when it is placed in difficult environments. To be able to switch a device off completely from your panel and inform a device to only wake every x hours, not only enhances battery life to many months but also makes it difficult to detect when completely off. This is a great feature for those wanting to protect their assets. 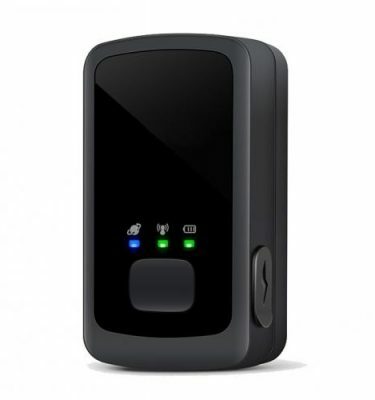 The Prime 2000 can also be switched to a normal live GPS tracking sending its location every 5 seconds if required. Simply click the “battery save off” on the tracker panel and the panel will inform you when the device is due to wake and return to a normal live GPS tracker, this is shown via a clock on the panel. 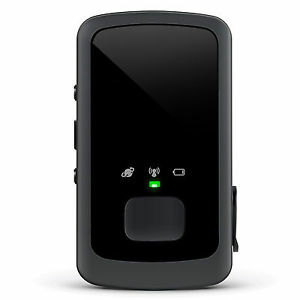 The Prime 2000 is simply a great all round GPS tracking device that can be connected to a vehicle or used to track personnel or assets in real time. Additionally you can set the GPS tracker to inform you only every x hours. 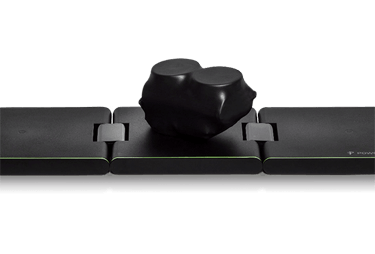 It has a panic feature which makes it the perfect GPS tracker for dementia suffers or children. 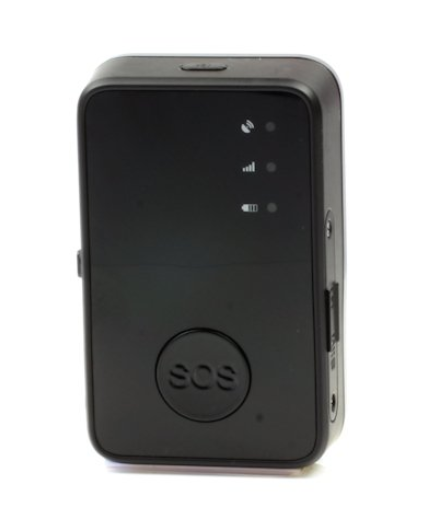 Not only allowing carers and family’s track their loved ones but also giving piece of mind that if they receive an SOS alert, they will instantly know the location of the GPS tracking device. 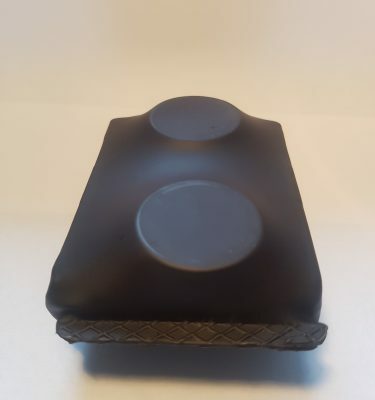 Open the box and switch on your new Bluhuski GPS tracker and you are LIVE, you may want to purchase the magnetic pouch for the GPS tracker. 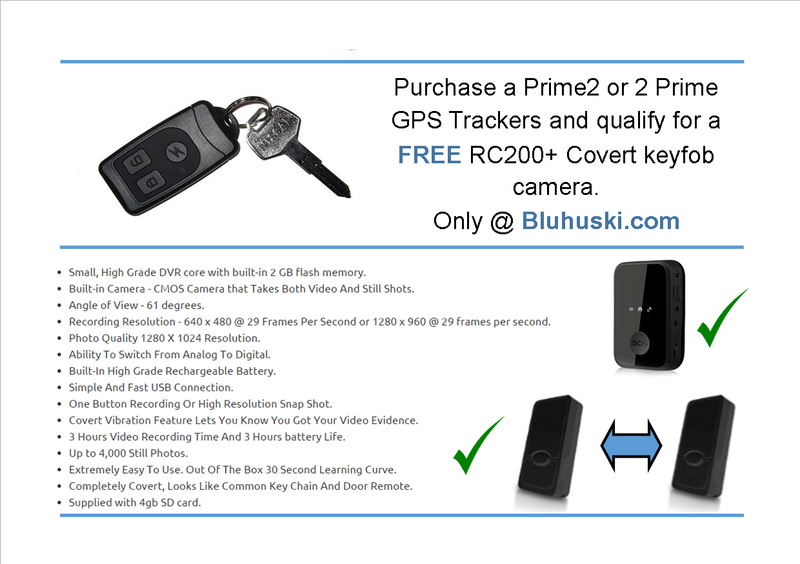 This allows you to place the prime under your vehicle and enjoy live tracking. 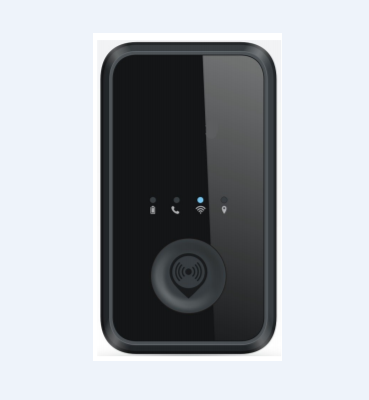 Your GPS tracker arrives at your door completely ready to use with a SIM card installed and configured to your own GPS tracking panel. PAYG tracking. Water resistant. Records full GPS history for all journeys, showing addresses of locations visited and time spent at locations. 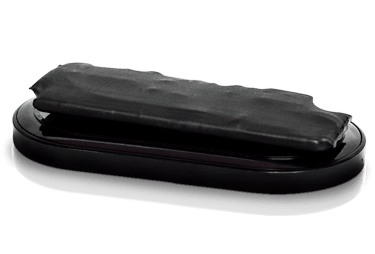 View and track your GPS tracker in real time, from your own Desktop, iPhone or Android GPS tracking panel. All Apps for iPhones/iPads and Android devices are FREE to download. Used by Surveillance professionals and Private investigators worldwide. Used by Carers and family’s. Geo fencing (Perimeter alert), SMS Safety alerts, SMS Movement alerts and Warnings. SOS alert button, Alert a designated number (Carer, Spouse, Mother, Father) via SMS.